The Brilliant Distinctions Points Program allows you to earn points for your eligible Botox, Juvederm XC, Voluma, Latisse and Skin Medica purchases. Allows you to earn points each time you receive Botox, Juvederm XC, Voluma, Latisse and Skin Medica purchases from a participating physician. Earn Points on every purchase at the Brilliant Distinctions Mall. There are a variety of retailers that are affiliated with the “shop and earn” online program. Target, Victoria’s Secret, Best Buy, Pier One, Office Depot, and Lowe’s are just a few of them. The more you participate in the program, the greater the rewards! You have an opportunity to earn bonus points. 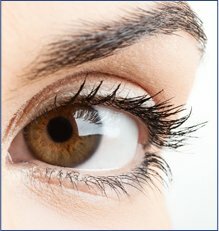 Simply visit the Brilliant Distinctions website at www.brilliantdistinctionsprogram.com and follow the instructions to register. 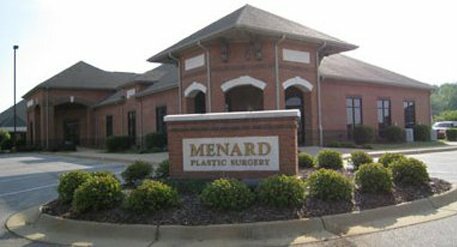 Our staff at Menard Plastic Surgery can assist you in enrolling in this program. To begin earning points with each Botox, Juvederm XC, Voluma, Latisse and Skin Medica purchases, simply register on the Brilliant Distinctions website. Once you are registered, notify our staff that you are a participant. We will then bank your points each time you have a treatment in our office. Prior to coming to our office, log onto the Brilliant Distinctions website and choose “Redeem Points”. You will see how many points you have available and you will be prompted to select the number of points you would like to use at that time. After you make your selection, click “Create Coupon”. Print this coupon and bring it with you to our office. 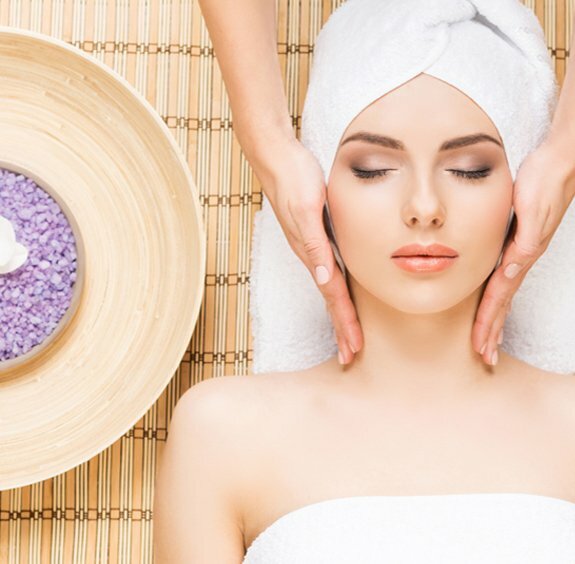 We will reduce your treatment charge by the amount on the coupon. It is important that you bring the coupon with you, as we cannot redeem your points without it.